Don’t know if it’s due to my age which necessitates retro-grouchiness, or due to the time when I blew two CO2 cartridges on a bad valve and had to ask a smarmy hybrideer to use his pump, but I’ve increasingly longed voor a frame pump. 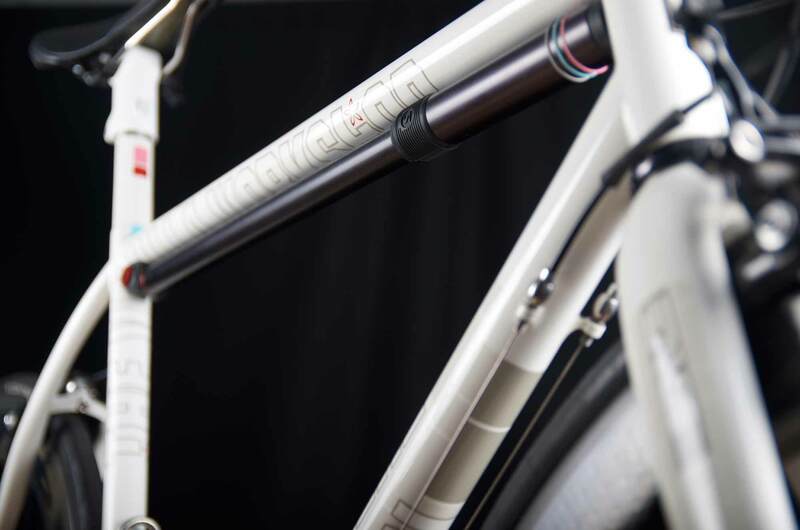 Problem is, there really isn’t anything out there remotely attractive in the way you’d expect a retrotastic frame pump to look. That problem is a problem no more. 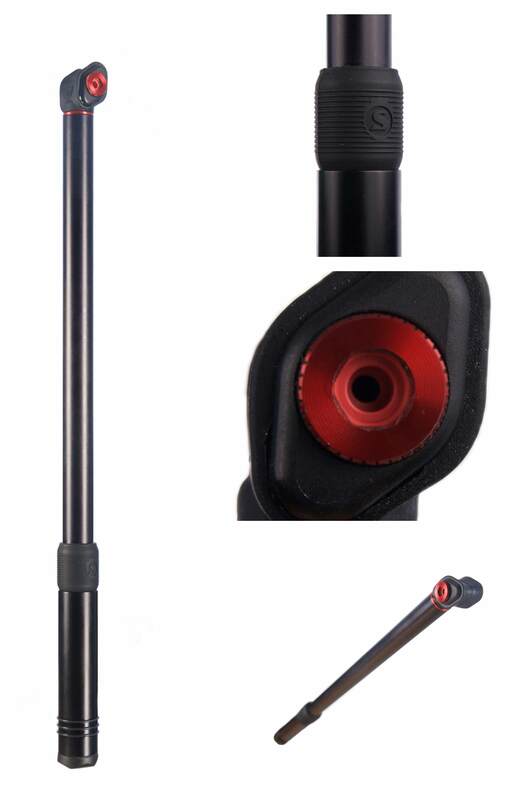 The Silca Impero Ultimate Frame Pump ($165USD) inflates your fietsbanden whilst looking like a baws when not in use. Yes, it’s expensive but it boasts a dizzying array of features and benefits that harkens back to the days when products were valued for their quality and not their profit margin. Once media samples are available I should be able to get my hands on one of these and do some sweet pumping. For more info on what went into the creation of this pump visit the Silca site.